The change you've been waiting for is finally here! Three new colors: Royal Purple, Smoke Grey, and Forest Green. Increased color and edge consistency. All colors are completely opaque to hide card back. 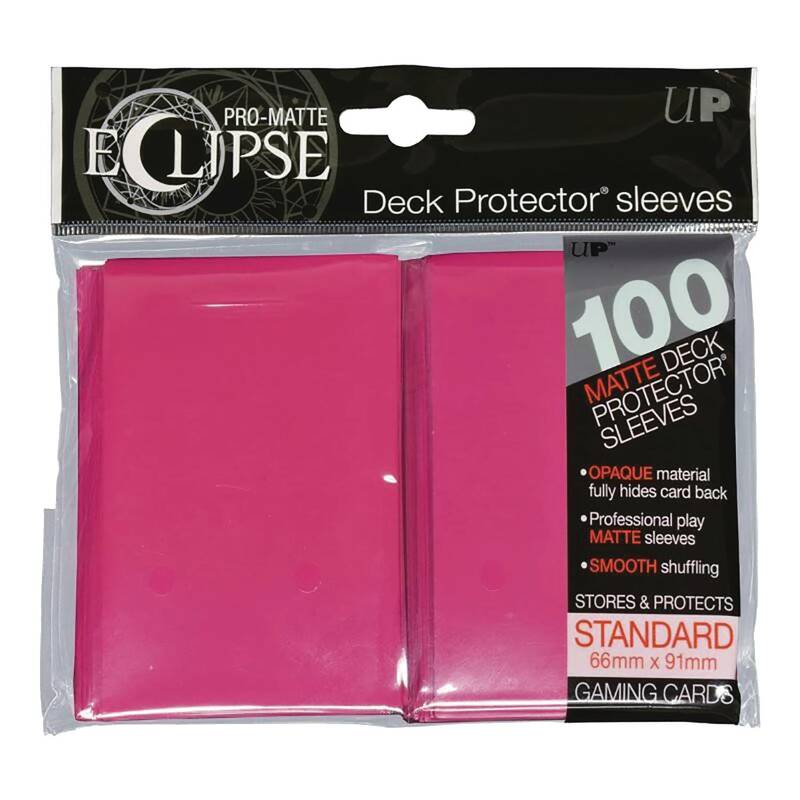 Matte clear surface to minimize glare and create a smooth shuffling experience. 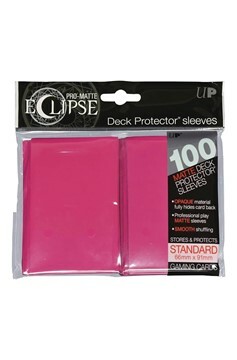 Eclipse Deck Protector sleeves are now in 100ct packages..